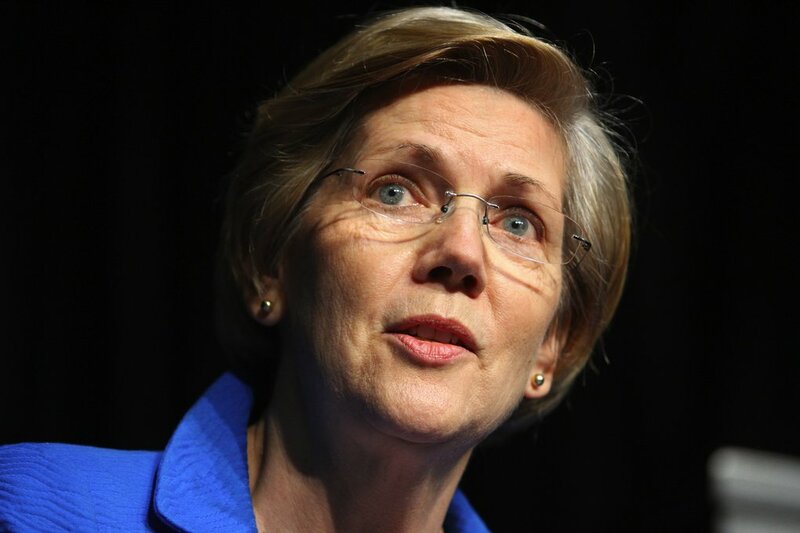 Congress should increase the share of government revenue generated from taxes on big corporations — permanently, Sen. Elizabeth Warren (D-Mass.) said Thursday. “Now that they are feeling the sting from foreign tax crackdowns, giant corporations and their Washington lobbyists are pressing Congress to cut them a new sweetheart deal here at home,” Warren wrote in an op-ed in The New York Times. “But instead of bailing out the tax dodgers under the guise of tax reform, Congress should seize this moment to take three crucial steps to repair our broken corporate tax code,” said Warren. At the Group of 20 summit meeting in China last weekend, President Obama reiterated his support for a cooperative global effort to end the international tax shell game. Congress should encourage investment in jobs here in the United States. Giant corporations are pushing corporate tax reform proposals that offer a lower permanent tax rate for earnings generated abroad than earnings generated at home, Warren suggested. This puts small businesses at a competitive disadvantage as they end up shouldering more of the burden of paying for education, infrastructure, research, the military and everything else our nation relies on to succeed, she added. For years, corporate tax dodgers have taken full advantage of all the benefits of being American companies, while searching out every possible way to avoid paying American taxes. Now that other leading countries are starting to get tough on tax enforcement, these tax dodgers suddenly want to move their money back to the United States, Warren said.